The program offers the latest solutions & builds networks to accelerate business growth. 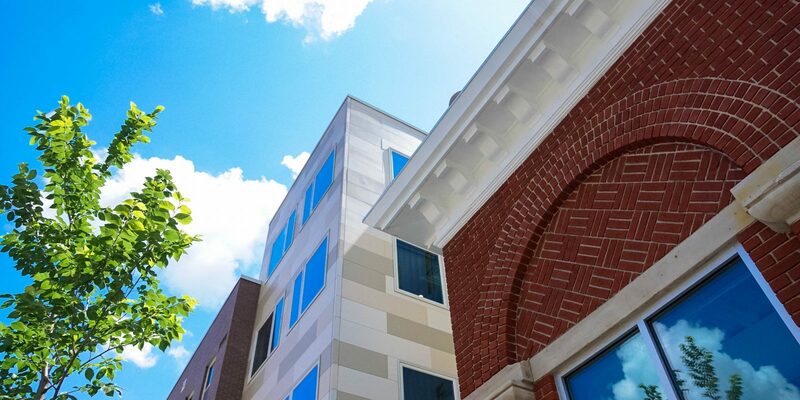 Helping entrepreneurs and real estate developers build the path to community revitalization. Developing real estate to help people prosper in place. Funding minority entrepreneurs to grow businesses, create living-wage jobs, and revitalize Erie's neighborhoods. Helping small businesses pursue opportunity in the regional economy. We ignite economic growth across western Pennsylvania. 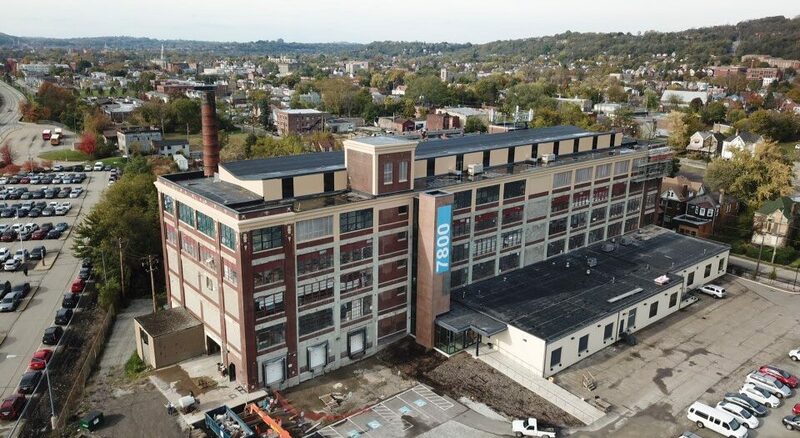 Transforming an abandoned factory into a beacon of opportunity for Homewood. 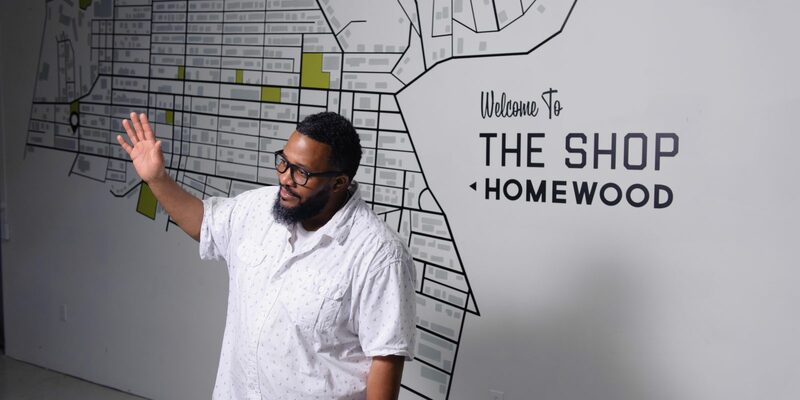 Reconnecting businesses and communities left behind to the mainstream economy. Local products for local real estate development projects. Helping businesses build healthier communities. Helping creative businesses power community development. At Knotzland Bowtie Company, founder Nisha Blackwell and the team recently reached a new milestone. A member of the seamstress team surpassed Blackwell’s own record for the number of handcrafted bowties completed per hour. The seamstresses get paid per piece. 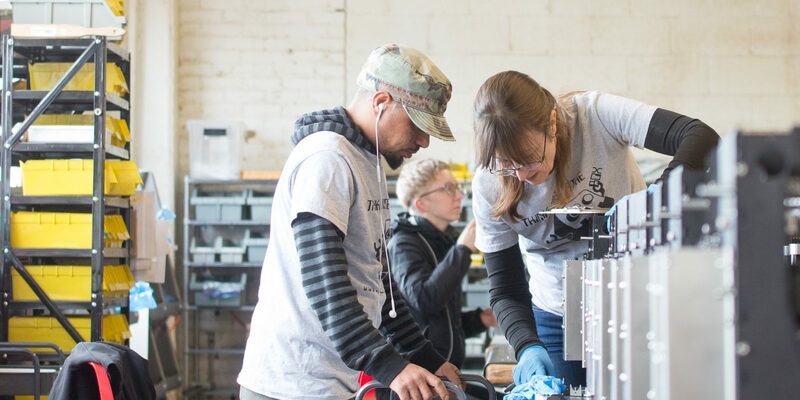 "It also provided the spark that initiated the Craft Business Accelerator, started by Bridgeway Capital to create and nurture relationships between real estate developers and local craft businesses and makers. The goal was to help boost the local economy while raising awareness of local makers, from woodworkers and ceramicists to glass artists and candle makers, and plenty more." "As Rink reported, since 2012, Pittsburgh-based Bridgeway has made 76 loans totaling $12 million to Erie County entrepreneurs like Heidelberg. 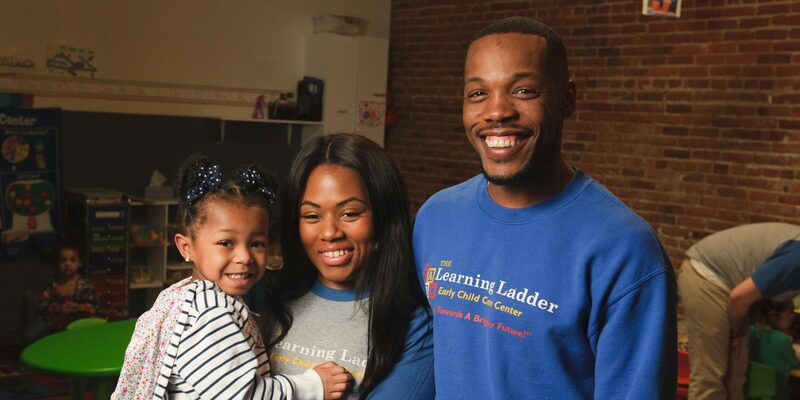 He used a $15,000 loan from Bridgeway’s Urban Enterprise Fund to open his Dapper Don’s Styling Lounge in a vacant storefront at West 26th and Peach streets and Bridgeway provided him technical support from experts who helped ensure his success. " Bridgeway Capital shared a post. Really nice shoutout to 7800 Susquehanna (located in Homewood). The building is owned by @Bridgeway_Cap and filled with many of our good friends, including @ThreadIntl and @Knotzland.